Give your home a modern touch with the Saturn Ash Grey porcelain tile.  Saturn Ash Grey comes in a simple but striking design, in a natural ash colour with subtle colour variations. 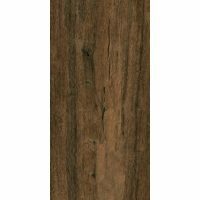 It is ideal for use as a both as a floor tile or as a wall tile indoors and outdoors. 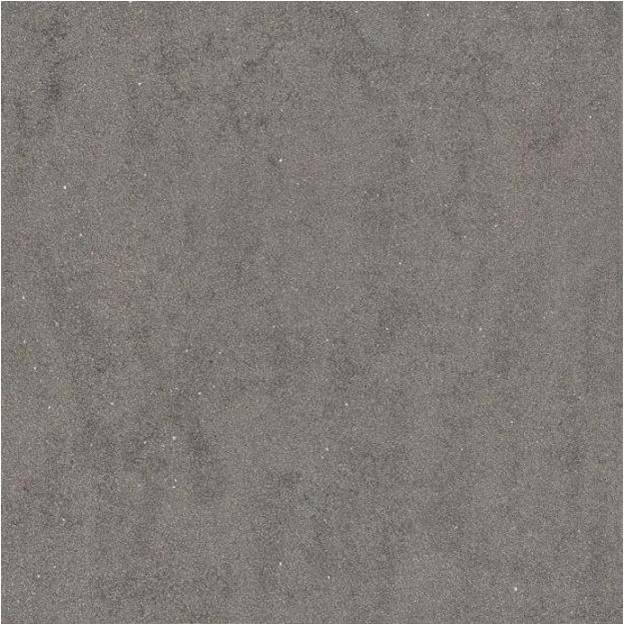 Saturn Ash Grey is available in two standard sizes of 300x300mm and 600x600mm for floor tiles and in a standard 300x600mm for wall tiles. The tile is sold per square metre. This porcelain tile offers a great balance between style and practicality. Its neutral colour tone lends well to a range of interior styles, home décor, furnishings. It comes both in structured and polished finish options, allowing for a seamless and modern look. Saturn Ash Grey is built to the best standards and is designed to withstand the test of time. It is also rated to meet the Wet Pendulum Test and the Oil Wet Ramp Test. Therefore, you can trust it to be a superior grade product that will last the test of time. 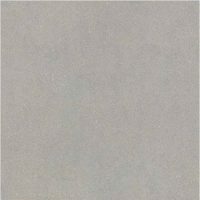 For modern porcelain floor tiles in Perth, consider Saturn Ash Grey from Ross’s Discount Home Centre. Buy this floor tile online and take advantage of free shipping across Perth Metro areas.